Baer admits she wanted a career in realty since childhood — she just took a while to get here. 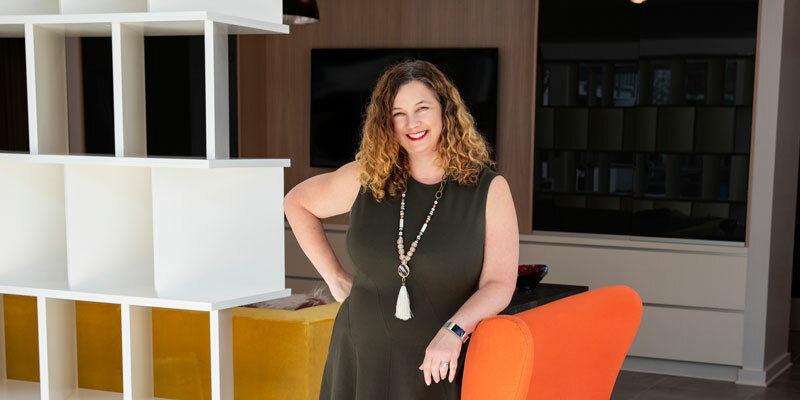 She previously worked in marketing and sales, as an account manager for Kinkos and an account executive in the promotional products industry, assisting large companies such as Glaxo Welcome and Coca-Cola before entering realty 10 years ago. Baer works with all types of clients, from first-time homebuyers to move-up buyers to seniors looking to downsize. “I specialize in understanding school dynamics and how they affect property values, whether or not you have children, which is why families gravitate to me,” she says.